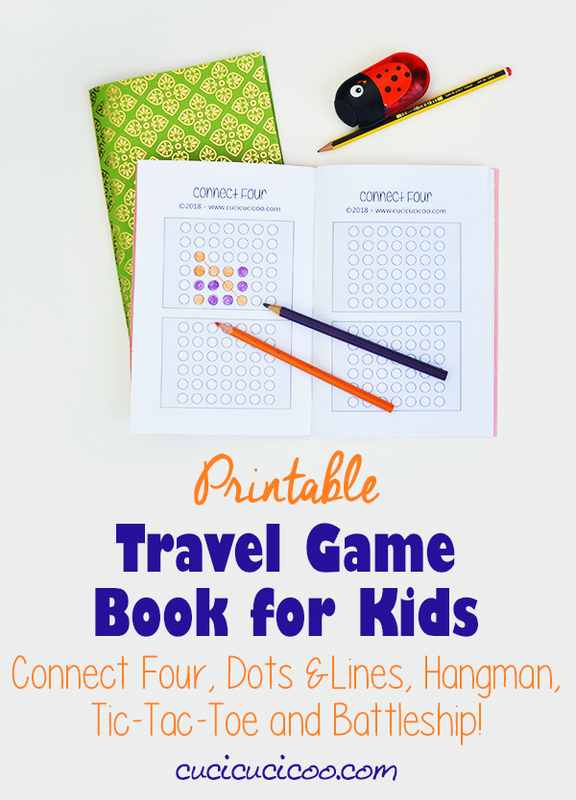 End boredom during long trips with this DIY printable travel game book! Print as many pages of each game (Connect Four, Dots & Boxes, Hangman, Battleship, Tic-tac-toe) and make a simple book for each of your children! Kids LOVE bubbles and painting! Combining the two activities into one makes for an awesome summer activity. Just add food coloring to bubble solution and let the fun begin. See the full kid’s craft tutorial here. This recipe is for a tactile hands on chunky pineapple slime. This slime feels and smells amazing!! A great sensory activity for kids of all ages. The slime recipe is easy to make and lots of fun.